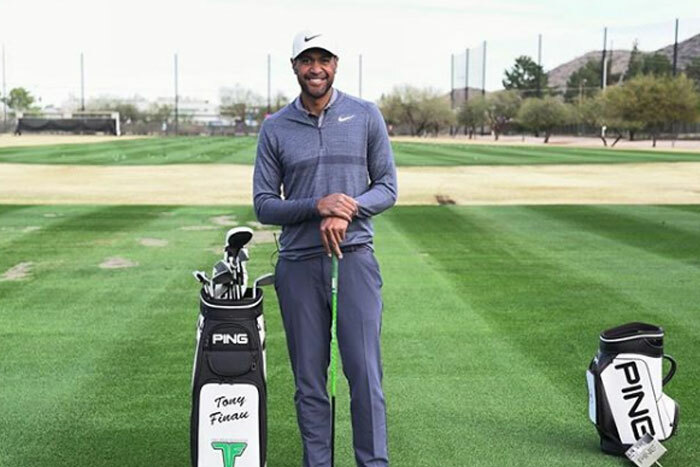 Tony Finau has become the only professional golf player to place in the top 10 of the Masters, U.S. Open, and the British Open. On top of that, he was the first golfer of Samoan or Tongan descent to play in the PGA Tour. His beginning did not start out the way one might think for one of the top golfers in the world. 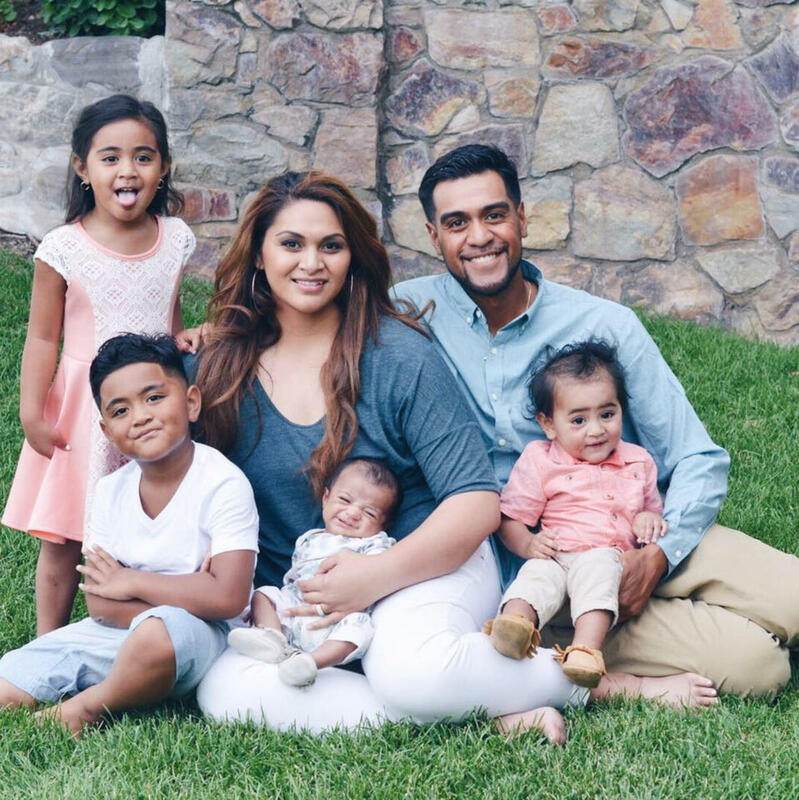 Tony Finau was born in Salt Lake City, Utah, to father Kelepi and mother Revena. He was seven years old when he saw his first golf tournament. He watched the television and saw a 21-year-old Tiger Woods play in the Masters. It was then that he decided to play golf and one day win the masters. The Finau family did not have a lot of money for anything extra but Tony’s parents were supportive of his dream and did everything they could to help him learn the sport. Kelepi found clubs at the Salvation Army and Deseret Industries and shortened them to be junior’s size, and checked out the book “Golf My Way” by Jack Nicklaus so he could begin to teach Tony and his brother Gipper to play golf. Kelepi had no experience with golf but was a good learner and was willing to do anything for his boys to achieve their dreams. They did not have money to spare so the boys spent all of their time on the free putting greens practicing their short game (putting, and chipping). Over time they became quite good at it, which is where many amateur golfers end up messing up and increasing their overall score. The family worked hard together to make the dream come alive. The boys spent so much time at the golf course that eventually the golf pro, Richard Mason started letting them play on the course for free in the afternoons. They took advantage of that and began playing all the time, and became quite good. They had the opportunity to compete in many tournaments growing up and became more and more comfortable. Both boys went to high school at West High in Salt Lake and helped the school win their first State Golf Tournament in 114 years. After Tony graduated high school he went on to play pro. He was just 17 at the time and still had a ways to go before competing in the top golf tournaments. During the years 2007-2011 Tony tried to qualify for the PGA tour but did not succeed. In 2011 Tony’s mother was killed in a car accident. This was very hard on Tony but he was able to draw from her strength and legacy to continue on. He now wears green in honor of her, green was her favorite color. In 2014 he finally qualified for the 2014-15 PGA tour, the first Tongan to be in the tournament. He has seen great success playing golf and has used that success to give back. He donates a lot of his money and set up a specific foundation that is set up to give back to underprivileged kids in Rose Park where he grew up. He uses his story to show these kids that they can become great even if they don’t start out with the same privileges as others. Tony is married and has four children and is currently living in Lehi, Utah. 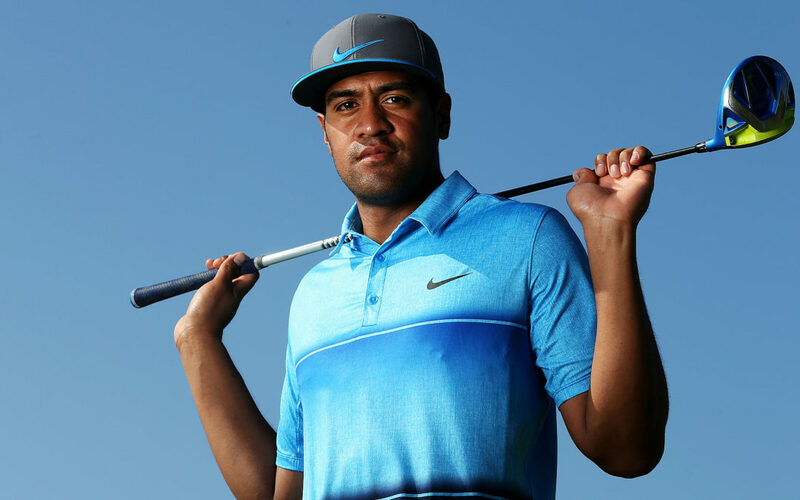 More of Tony Finau’s journey can be read on Deseret News.